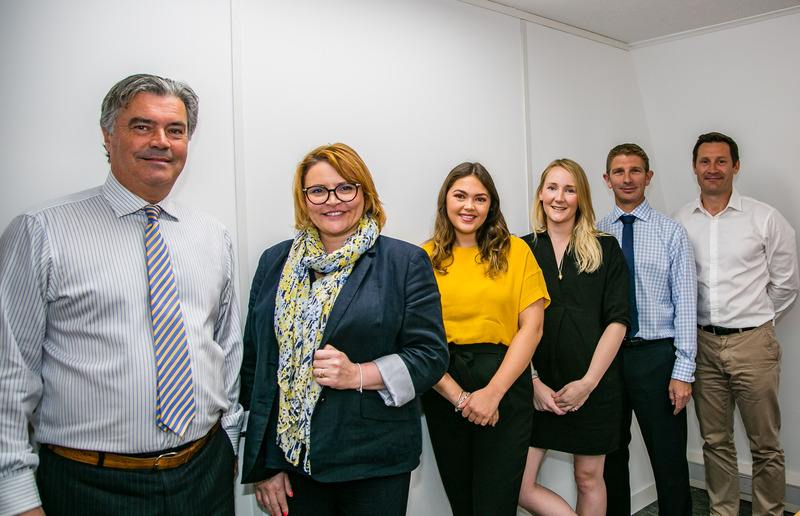 Holloway Iliffe & Mitchell has appointed four new members of staff this month as the business continues to grow across the region. 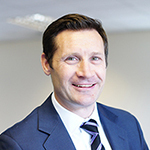 Hamish MacAlister joins the Management Department from R Estates, a privately-owned development and investment property company where he spent eight years as a development and property manager in the residential, retail, leisure and industrial sectors. Hamish graduated from Bristol University in 2001 and went on to complete his Masters in Real Esate at Reading University, graduating in 2014. Gina Bailey has also joined the Management Department as a Facilities Manager. In addition, Larisa Simpson joins the expanding accounts team and Sophie Mitchell begins her training as a graduate surveyor with the agency team. “The continued growth in our management instructions this year is a real positive for Holloway Iliffe & Mitchell and we are delighted to welcome three new recruits to the business. Hamish’s expertise in both property and asset management will enable us to continue to give clients the level of service they expect from us.